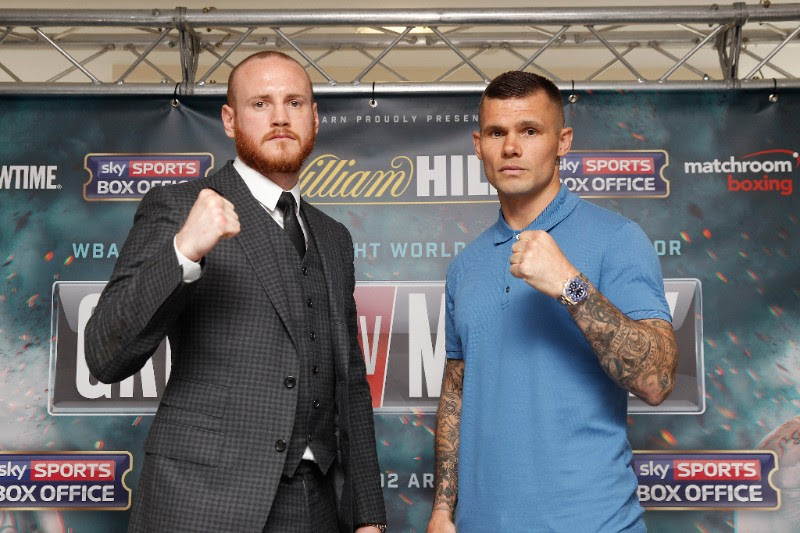 Martin Murray says George Groves got his name from losing twice to Carl Froch – and believes he’ll look to shift the blame when he beats him in their clash at The O2 on Saturday June 25. Murray believes Groves is too focused on being the ‘a-side’ of their battle, rather than focusing on the fight itself, as the Brit rivals look to move into line for a crack at the World title in the second half of the year. 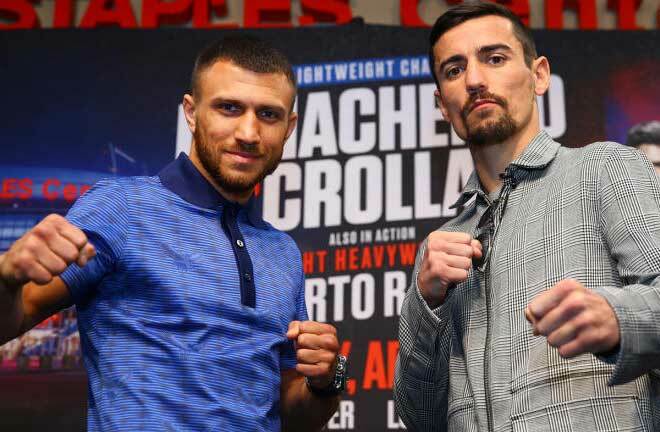 The St Helens star has fought the best of the best over the last five years in title fights, meeting Gennady Golovkin, Sergio Martinez and Felix Sturm in his Middleweight World title battles and tackling Arthur Abraham at 168lbs for the WBO World Super-Middleweight crown. 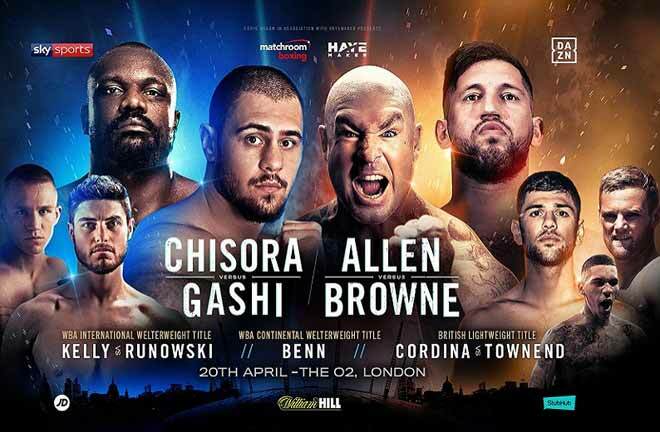 Groves holds three losses in title scraps – twice at the hands of Carl Froch and most recently against Badou Jack in Las Vegas for the WBC title – and in their ‘The Gloves Are Off’ head-to-head on Sky Sports 1 at 10.30pm tonight, Murray says his resume at elite level outshines Groves’ and that the Hammersmith man passes the buck when he loses. “I’ve been in bigger fights than him all over the world against better opposition,” said Murray. 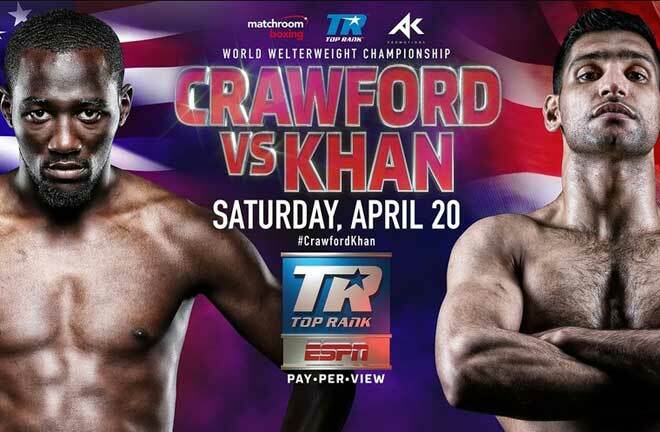 “The fact that his name comes first means nothing to me – I’m a 33 year old grown man, how’s that going to bother me? “He got his name by losing twice to Carl Froch and that’s how he’s the a-side. 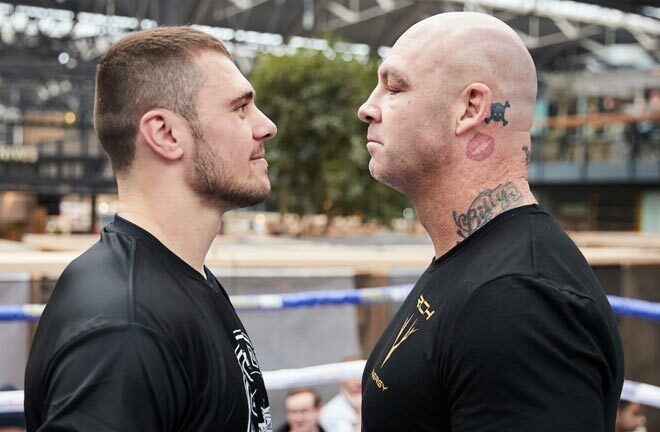 If I’m not established enough as a World class fighter as it stands now, I’m going to get it when I beat George, even though I’ve been in the bigger and tougher fights than him, that’s the way it is. He thinks that the 80,000 tickets at Wembley were down to him, nothing to do with Carl. “I don’t think he should’ve left Adam Booth. He finds it easy to pass the blame. 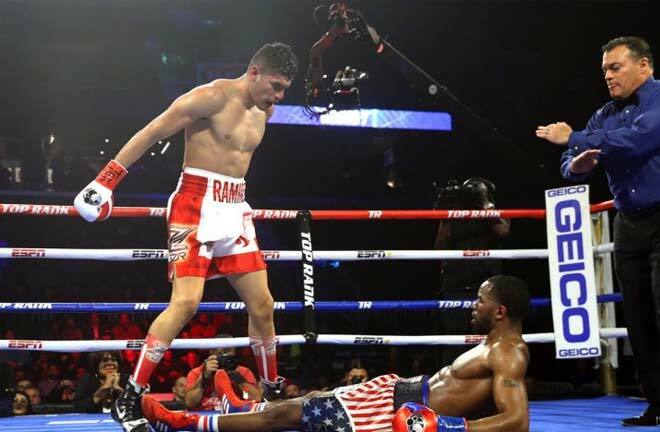 He blamed the referee after the first Froch fight, he blamed a ‘punch from the gods’ for the second fight and blamed Paddy Fitzpatrick for the Jack loss.